Need your wisdom tooth extracted? 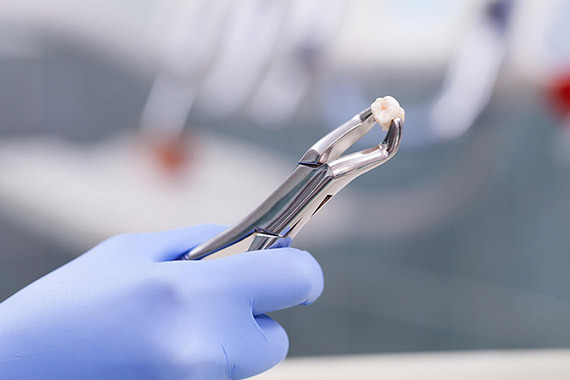 Learn more about the procedure with our many wisdom tooth-related articles! 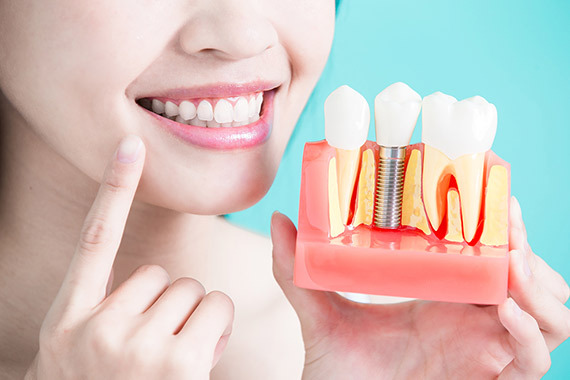 Dental implant surgery? 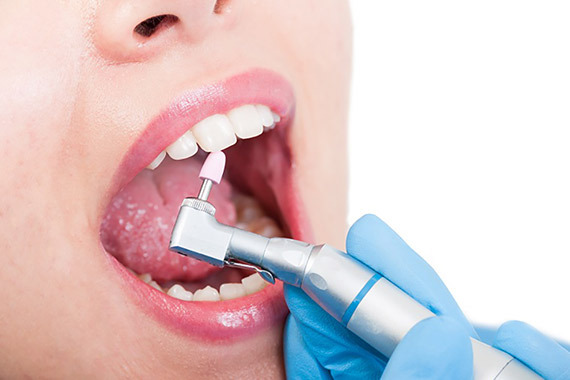 Know about the procedure yourself from our expert dentist! 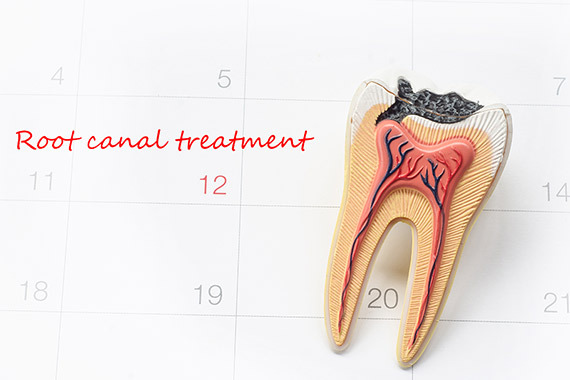 What exactly is a root canal? How does it work? Why would I need it? Find out everything from our many articles! Due for a dental check up? Need a quick teeth cleaning? Learn about this simple procedure here! 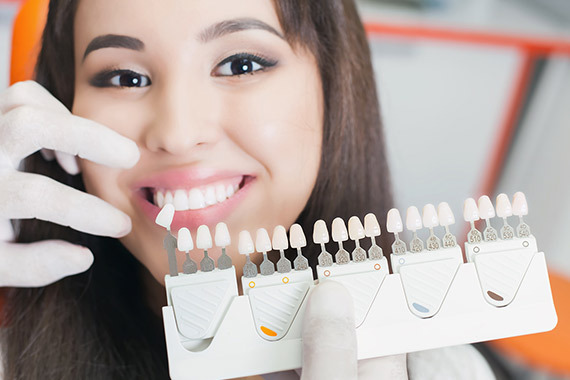 Want to know about another way to get your teeth aligned? 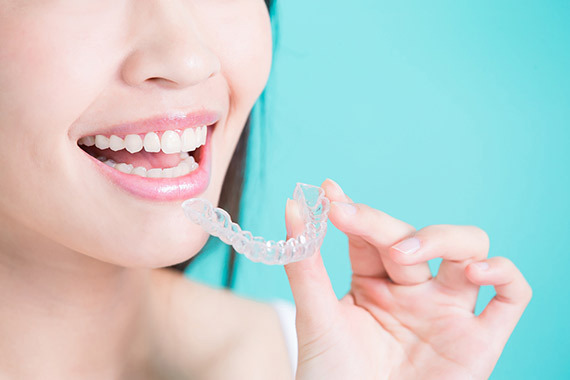 Know more about Invisalign from our dentist! 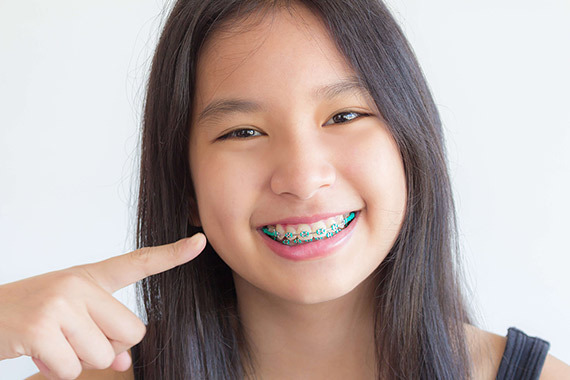 Is it finally time to get braces? 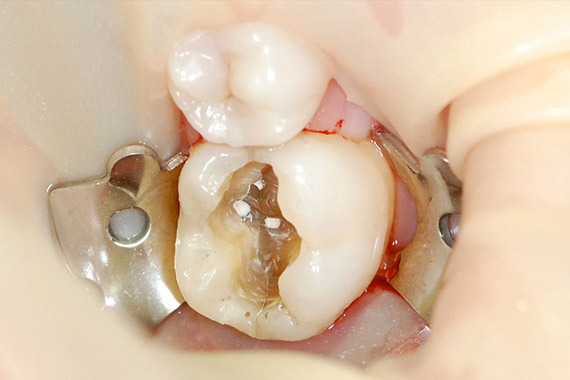 Learn more about this procedure! Got a cracked tooth? Don't know what to do and what the right treatment is? 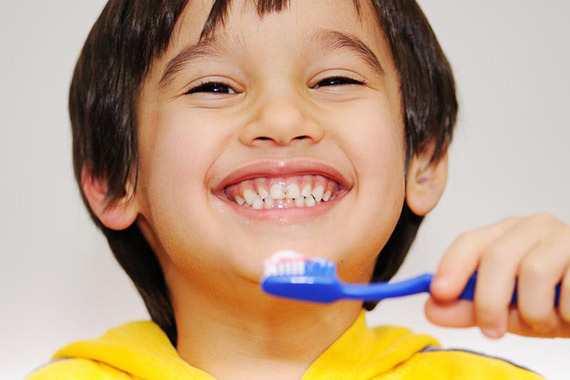 Find out everything from our dentist today! 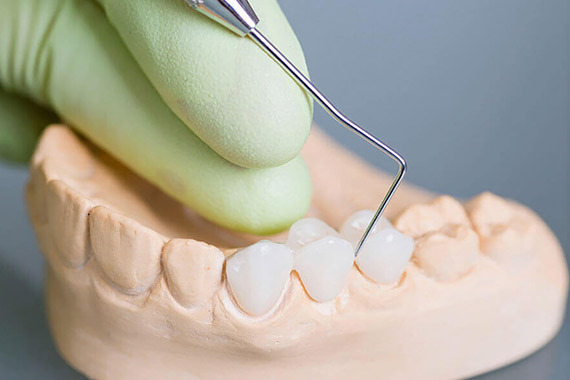 Need to replace a tooth with dental bridges? Learn about it from our many articles! Got a cracked tooth? Get all the information you need from our expert dentist! Is your teeth hurting all of a sudden? Is this not the first time? Find out more about sensitive teeth and know why! Need whiter teeth? Learn about everything teeth bleaching from our many bleaching articles! 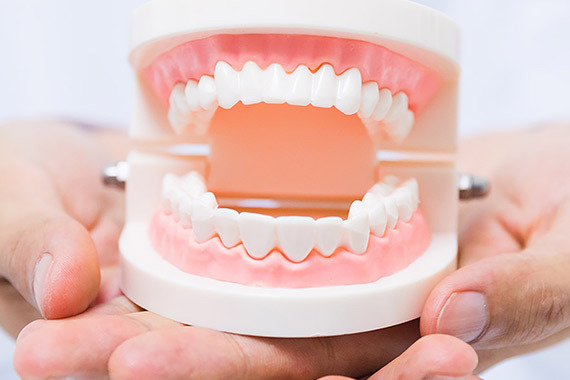 Interested in getting dentures for your teeth? Let our dentists tell you everything you need to know!